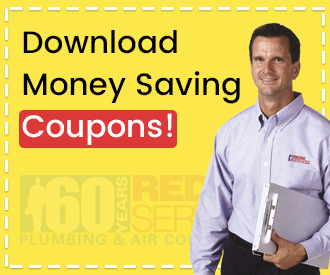 Air Conditioning & Heating Install, Repair, Maintenance. 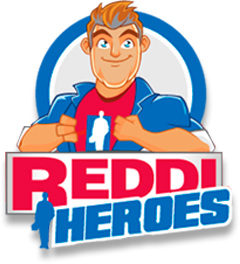 Reddi Services provides reliable and affordable HVAC services to ensure your comfort. Commercial, municipal, and residential customers depend on our expert maintenance and repair plans, as well as our 24/7 emergency services. 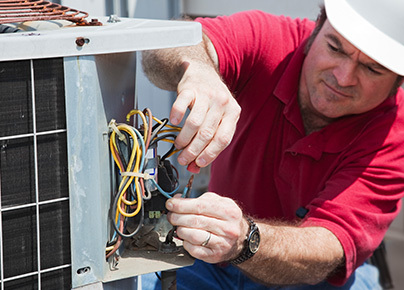 Air conditioning & heating systems, large and small, work best when routine service is performed. We recommend a pre-season inspection to catch any issues needing repair, before the extreme weather of summer or winter taxes the system. Well maintained systems operate at peak efficiency, reduce overall energy & operation costs, and provide dependable service when needed most. Our HVAC technicians are fully licensed and certified, and prepared to repair and maintain all brands of heating & cooling equipment. They are also well versed in detecting the signs of an ailing system — uneven cooling, spikes in utilities, moisture, noises, and constant repairs necessary to keep functioning. When the time comes to replace the heating & cooling system, our experts can conduct a full evaluation and recommend the right system to meet your needs. 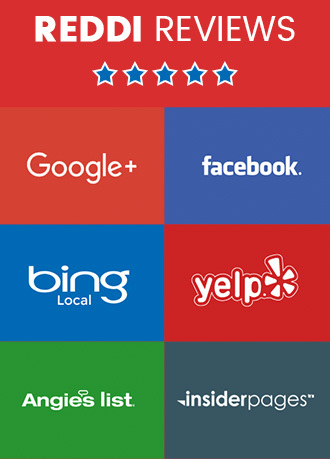 We install ENERGY STAR® approved systems to deliver maximum comfort and efficiency. 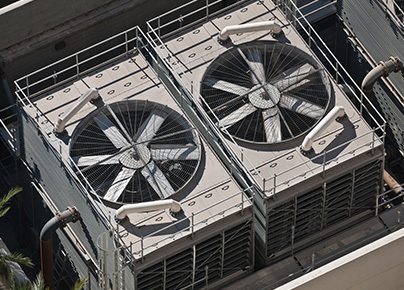 In the case of larger commercial HVAC systems, a comprehensive evaluation is made by our team to ensure a new system provides efficient, consistent climate control throughout the facility.